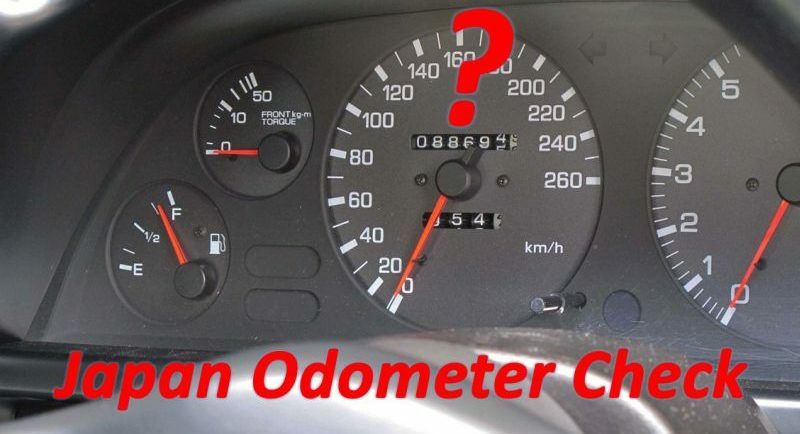 If you are buying an imported Japanese car, you should perform a Japan odometer check first to make sure the km are genuine and you are not being overcharged. Falsifying the odometer – or winding back the km to show a lower reading – is VERY COMMON worldwide. 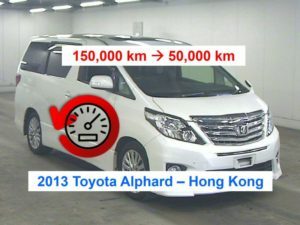 As many as 4 out of 5 Japanese car imports do not show the correct odometer reading when on-sold to the end user. 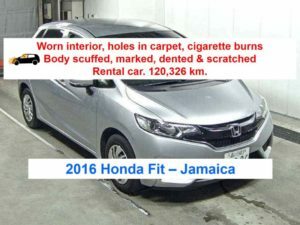 We routinely see odometer wind back of between 50,000 to 100,000 km, and this is very common for cars under 3 years old where the Japanese Export Certificate does not show any official odometer readings. 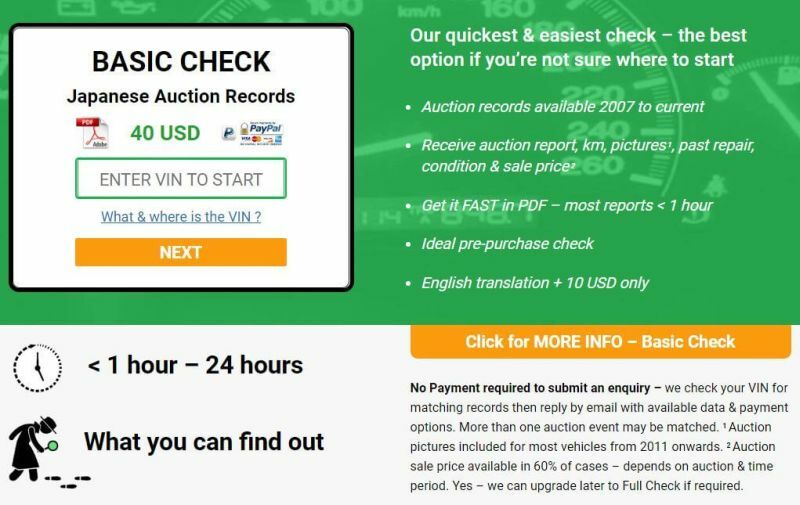 There is no worldwide tracking of odometer readings on export from Japan and import to other countries, so buyers need to find this information out independently. 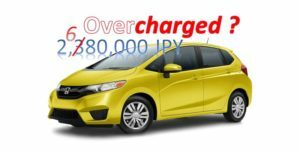 If the Japan odometer check reveals false km, you can decide not to proceed with the deal, or negotiate a fair price with the seller. 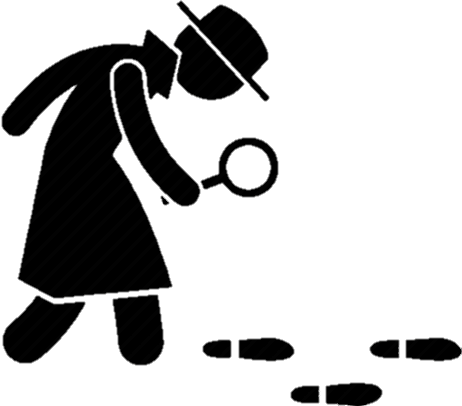 This can save you a considerable amount of money in addition to your peace of mind in knowing that you are getting what you pay for. So how to undertake a Japan odometer check ? 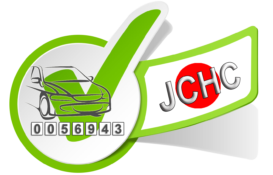 Fortunately it is easy and quick to carry out a Japan odometer check for most Japanese car imports. 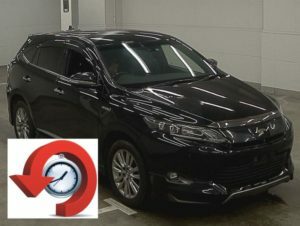 The best option is to obtain the Japanese auction records or auction report, which show the odometer reading when the car was sold in Japan – BEFORE it got into the hands of a Japanese exporter or an importer in your country. Using our Basic Check you can quickly perform a Japan odometer check to see whether the current mileage matches the Japanese odometer reading. 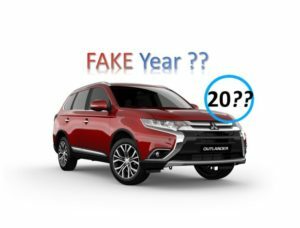 Don’t get RIPPED OFF by dishonest sellers – make sure you do a Japan odometer check.